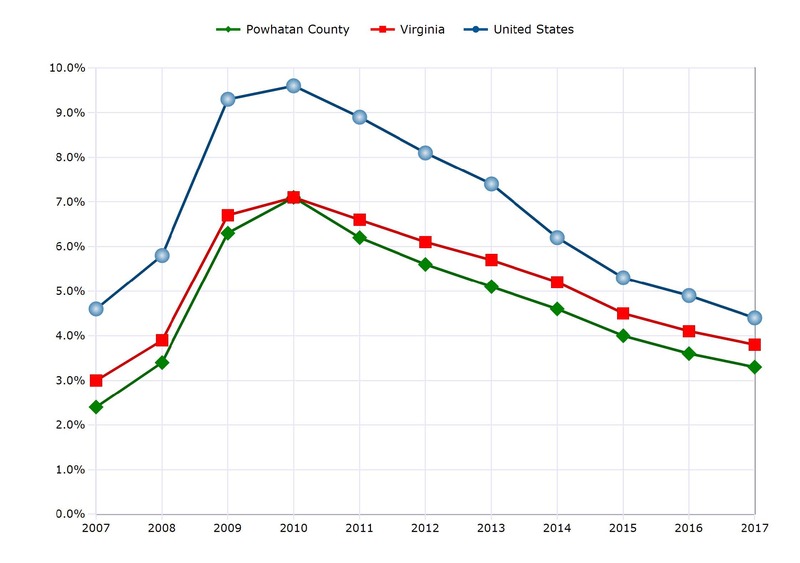 Additional market data is provided by Virginia Employment Commission as well as the Virginia Economic Development Partnership. The VEC reports include demographic, economic and education profiles. 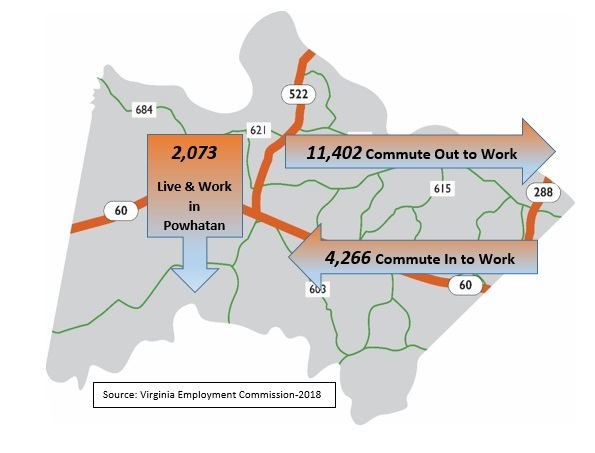 The VEDP report includes data on location, labor markets, education, transportation, utilities, financial institutions, government and taxes, community facilities and lifestyle.